Happy Monday! 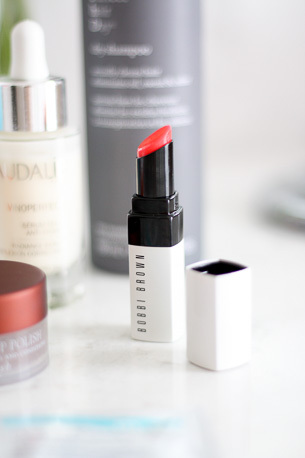 Today felt like the perfect day to bring you the third edition of New & Noteworthy Beauty. It's been a minute since the last post, and lucky for you because I have quite a few new products to share! Overtime I've been making mental notes of which products would be included in this post, but I was so pleasantly surprised when I sat down to actually write them down. I'm thrilled to have so many amazing products to share with you guys. 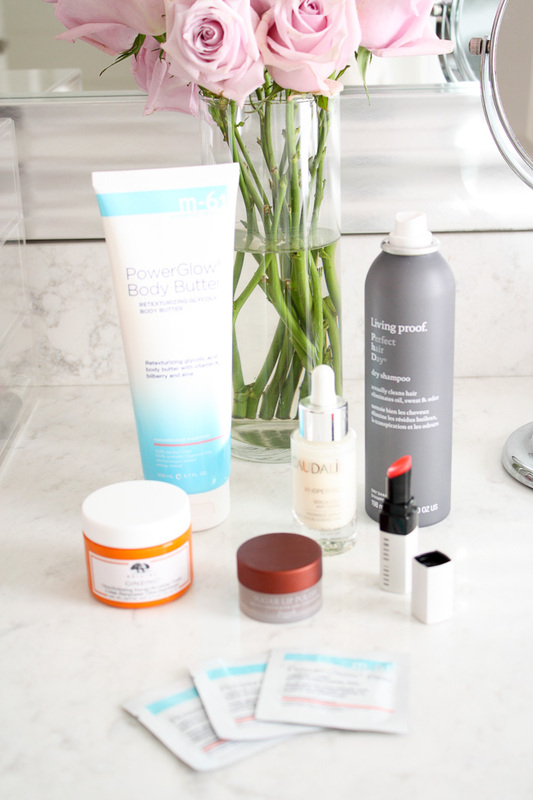 As always, only the tried & true beauty products make the cut, and this batch are items I am using quite honestly on a daily or, at the very least, weekly basis. I promise I love them, and know you all will love them just as much as me. Enjoy! I debated back and forth for a while about whether or not a lib scrub was really necessary...and the verdict is, yes! A definite necessity especially if you're a big lipstick lover like myself. 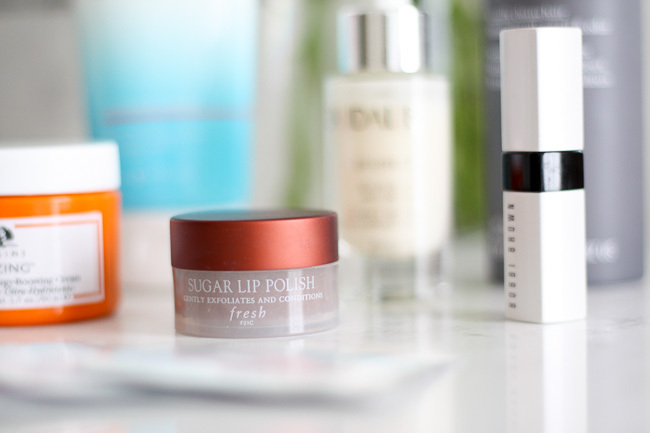 It's such an small step to add to your beauty routine, but one that makes such a difference. No one likes dry chapped lips! 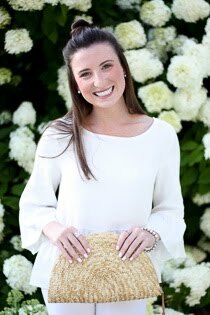 Of all the products listed in this post, this one is leading the pack! I received this as a sample, and was immediately hooked. I have never had a skincare product make such a noticeable difference so fast. 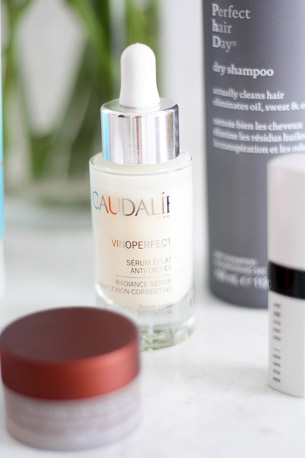 My skin feels glowy & radiant and I attribute it to this serum! 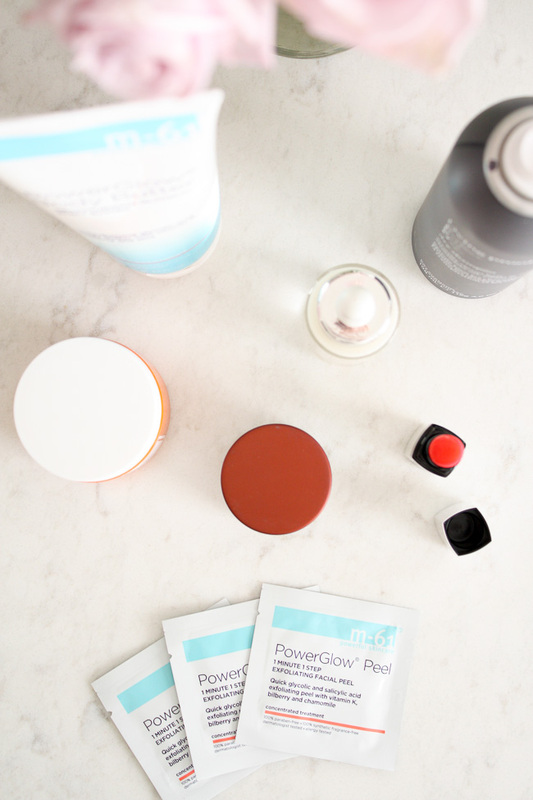 In my last New & Noteworthy Beauty post, I featured the sister product to these - the m-61 PowerSpot Pads. The PowerGlow Peels had a lot to live up to and they did not disappoint - and quite honestly even surpassed their counterpart. They are the perfect skin pick-me-up and in only a minutes time leave you with glowing, refreshed skin. A must have! Safe to say this is going to forever be a must have in my makeup bag. Unlike most lip tints, this one provides the perfect color for you by matching your lip's natural tone to create the just right color. Soft, smooth, hydrated lips are just an added bonus! 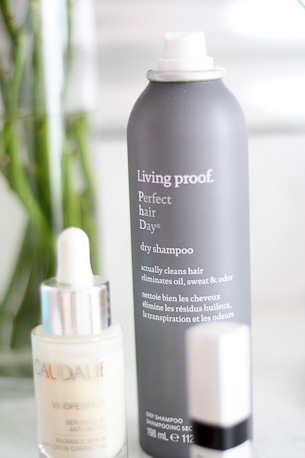 I thought I had found my favorite dry shampoo and then I tried this one... It took first place. Not much to say, other than that it smells fantastic and works like a charm. Every time. It will not disappoint I promise! Last but certainly not least, is my new everyday face cream. 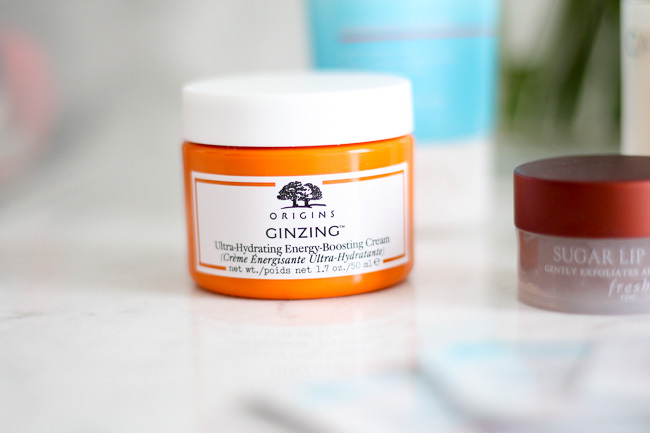 I had been using the Origins GinZing Gel Moisturizer, which I had no complaints with, but I had to try the the cream moisturizer. It's ultra moisturizing without being heavy or oily, and smells amazing. One of my favorite parts of getting ready in the morning is applying this - my skin instantly feels refreshed and energized. Hands down my new favorite body lotion. 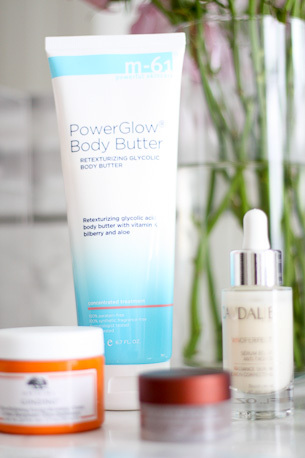 I had to include it in this post because I am quite certain I will not be going back to any other body lotions! This body butter is formulated with the same key ingredients as the m-61 PowerGlow Peels - once you start using those you will understand why this body butter is like no other!